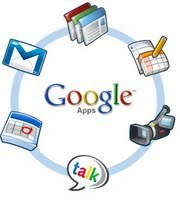 Google Apps for Education is a collection of productivity tools designed for schools! Get ready to increase your communication, collaboration and excite your students! Google Docs in Plain English. Is YouTube blocked? Can't see the video below? Click here to watch on WatchKnowLearn.